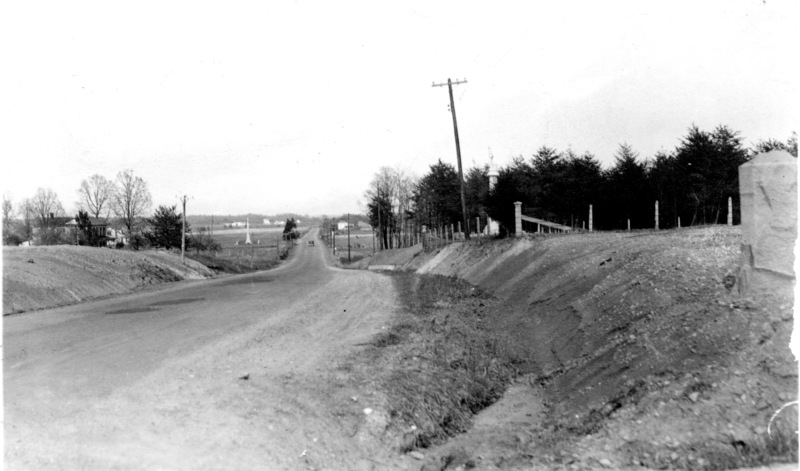 Looking east along Route 3 from the Salem Church ridge. The 15th New Jersey monument is visible in the distance. Salem Church itself is beyond the right edge of the image. 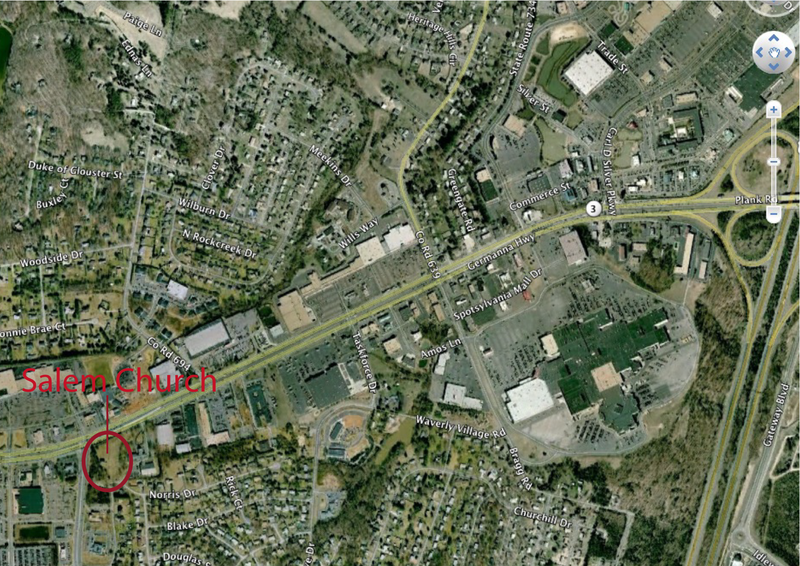 Two forces coincided to lead to the loss of the Salem Church Battlefield and the church’s virtual isolation today. First, an interchange on an interstate highway, built in the 1960s. The power of interchanges to transform the landscapes around them–especially in an aspiring urban area–is inexorable, demonstrated only over time. 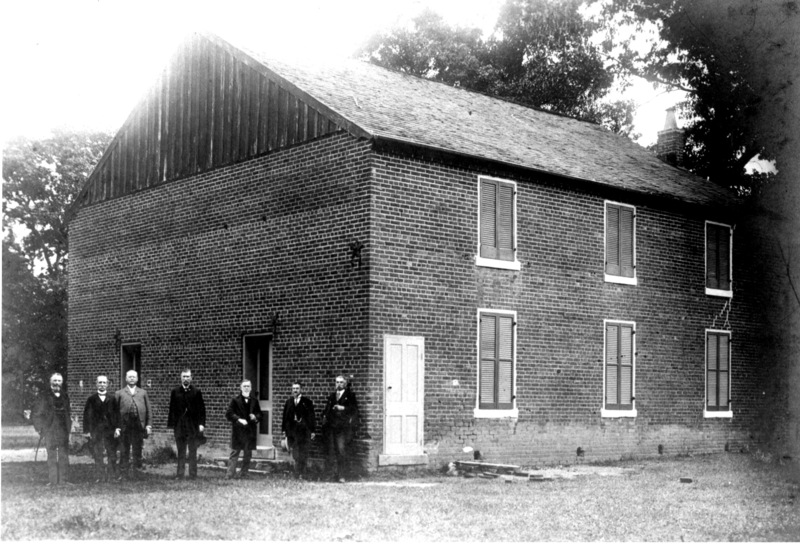 Veterans at Salem Church, about 1900. On the gable end, one entrance was for men, the other for women. The entrance on the side led directly to the gallery. It was for slaves. Second, in the 1960s and 1970s, no one, including the National Park Service, foresaw the transformative forces at work. Though the NPS could have acquired any land it deemed significant on the Salem Church battlefield prior to 1974, it did not have the funds to do so. Given that, and given the incredible economic forces that drive land development on roads leading to major interchanges, no additional land was preserved, and anything not preserved was slated for development. Today the NPS owns about two acres around Salem Church. 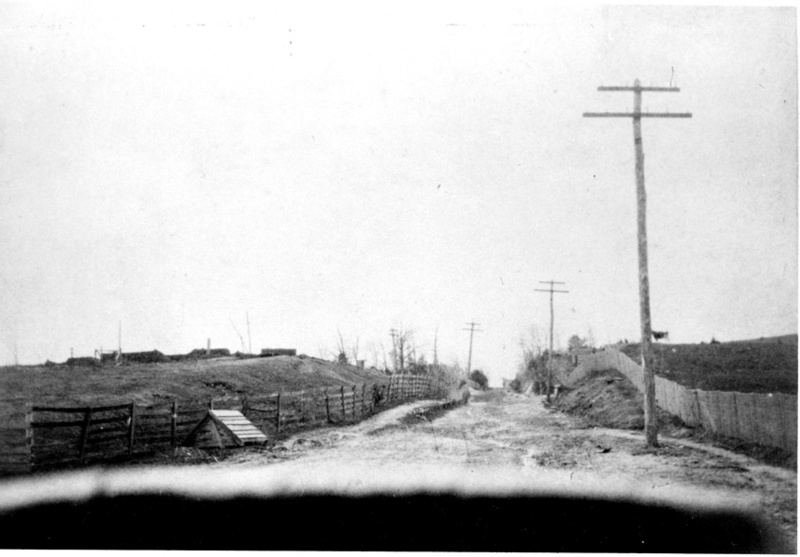 A windshield view from the early or mid-20th century, looking west at the Salem Church ridge. 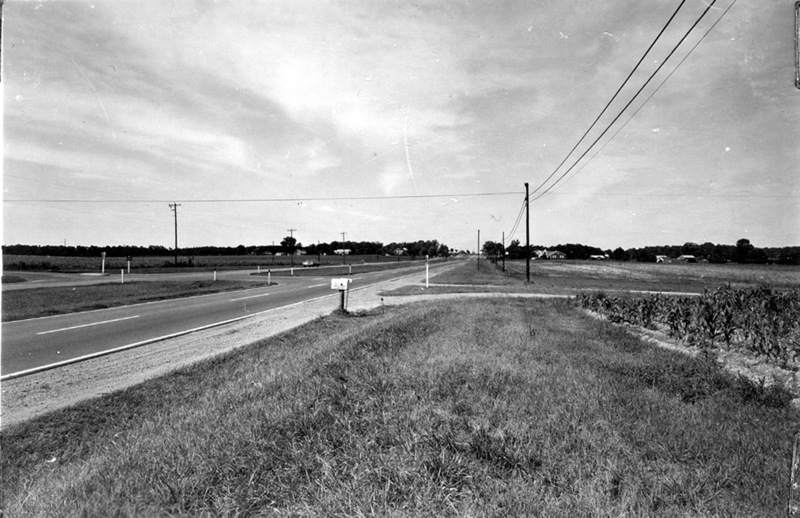 The view westward toward Salem Church after the expansion of Route 3 to four lanes in the early 1960s. The Salem Church battlefield today. The Confederate battle line extended above and below Salem Church. Union attacks passed from right to left. 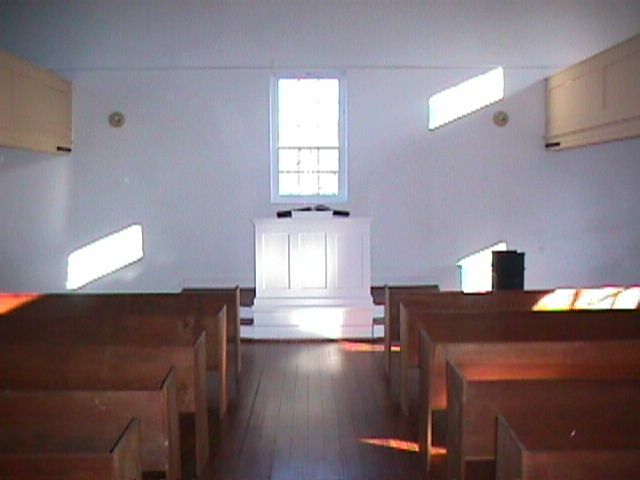 The interior of Salem Church remains a powerful place.